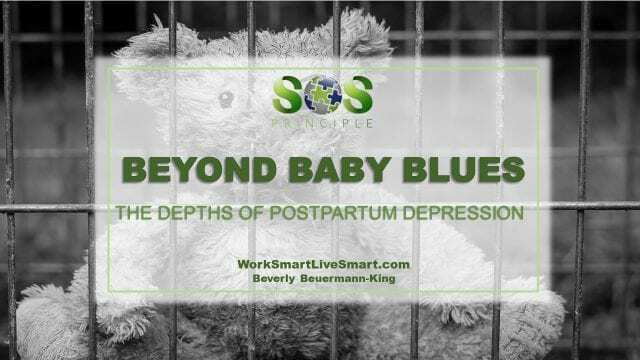 Beyond Baby Blues: The Depths Of Postpartum Depression - Work Smart. Live Smart. 50-80% of new mothers have measurable changes in mood, energy, sleep and eating during the first two weeks after delivery. However, for some new mothers, they find themselves going beyond the ‘baby blues’ into an episode that is darker, deeper and interfering significantly with their everyday life and satisfaction. This is the world of Postpartum Depression. Postpartum Depression is a mood disorder in which the depressive episode effecting brain chemistry is linked to the birth of their child. Studies indicate that 12-26% of mothers will have severe Postpartum Depression, and the risk increases significantly if the woman has experienced this with previous births or has had a previous episode of Major Depression. The risk also is impacted if other family members have experienced Depression. What Does Postpartum Depression Can Feel Like? To some extent many women experience low energy and low mood during this time. Some will even find themselves crying for no particular reason. 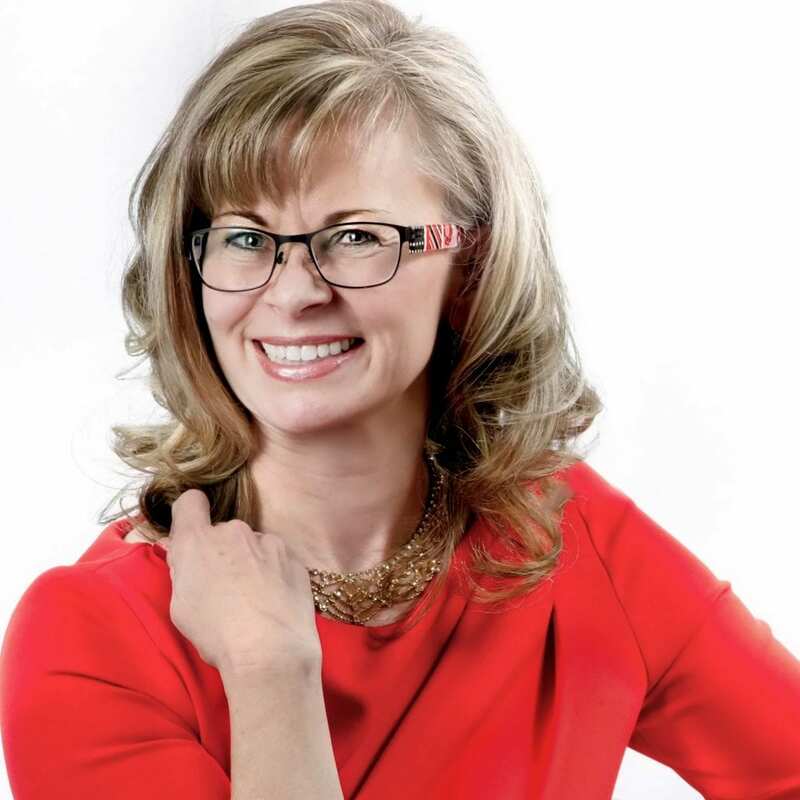 However, those experiencing Postpartum Depression will find themselves filled with fear or guilt about being a ‘bad’ mother or about harm coming to their child. They may be overcome with anxiety or experiencing panic attacks. Some may be unable to sleep, even though they are physically exhausted. Many struggling with postpartum depression found themselves unable to bond with their child and have very little interest in their baby. These symptoms are not just fleeting experiences. They last and can be dangerous. Many women with Postpartum Depression will experience it for more than 6 months and if untreated approximately 25% are still depressed after 1 year. Often Postpartum Depression is not taken seriously and is written off to just the ‘baby blues’. We need to ensure that a woman receives proper support and treatment if she is experiencing severe Postpartum Depression as there is an increased risk for suicide the longer the episode of Depression lasts. been an able to laugh and see the funny side of things? looked forward with enjoyment to things? felt scared or panicky for not very good reasons? been so unhappy that I have been crying? A woman experiencing the ‘baby blues’ may find that additional emotional support and extra help caring for the newborn may be all that is needed to ‘lift the cloud’ and regain some energy and emotional stability. With Postpartum Depression the woman may need greater intervention. A doctor needs to assess the woman and ensure that there is no other medical cause for the symptoms that she is experiencing. Prescribing medication may be necessary when all else is ruled out. These medications are known as antidepressants and they are not physically addictive. They are not sedatives. They help the brain become more efficient at utilizing certain neurotransmitters. These medications may be taken for a period of time to ensure that the brain functioning and chemistry is back to normal and this may be the woman’s one and only treatment for Depression. Counselling would also be recommended to help the woman address her fears, to gain confidence in her abilities and to address any issues of suicide. Postpartum Depression is a condition that is serious and can have profound effects on the mother and child, as well as the rest of the family. Measures should be taken to pre-screen those that are at risk due to their histories and to monitor mothers in the months after they have delivered. If you have any concerns you should always consult with your family doctor who specializes in patients with Postpartum Depression.